THE FINAL PODCAST OF 2016!! i want to take a second to give a MASSIVE thank you to everyone who has been rocking with us this year! 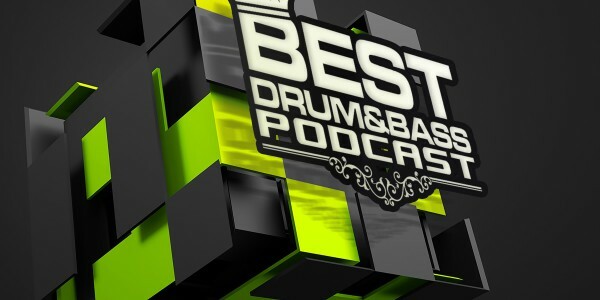 Its been an awesome one, and it wouldnt have been half as awesome without the amazing team we have developed here at best dnb! I snuck in a couple really early sneak peeks at some tunes for 2017, so i hope you enjoy this weeks podcast featuring special guest PARALLEL MOTION!